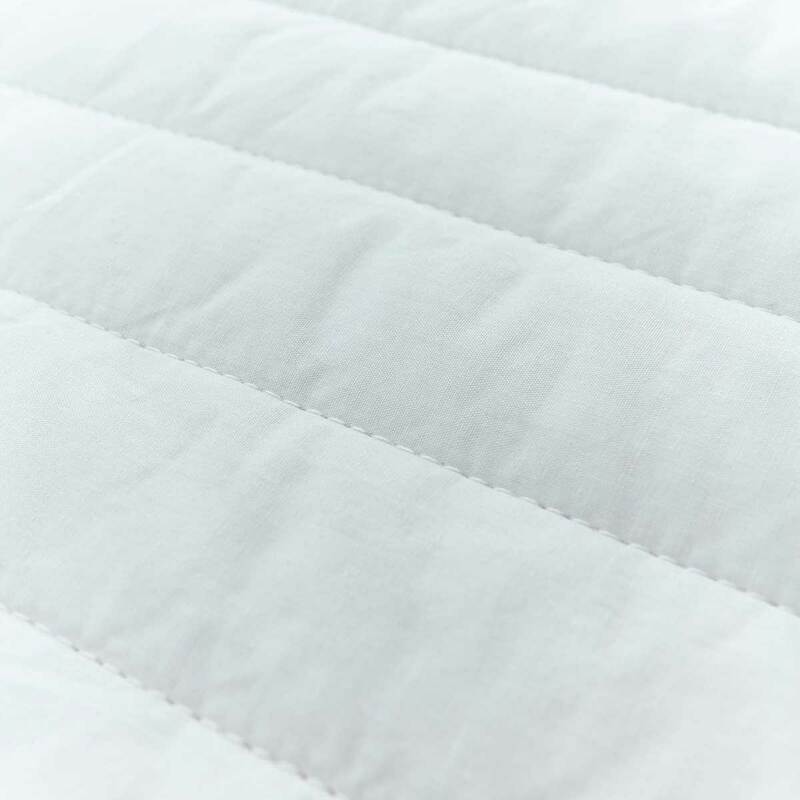 Our luxurious 100% cotton mattress protector will not only keep your mattress hygenically clean and looking its best for longer, it will also keep you cool and fresh whilst snuggled up in your bed due to the breathable nature of cotton. 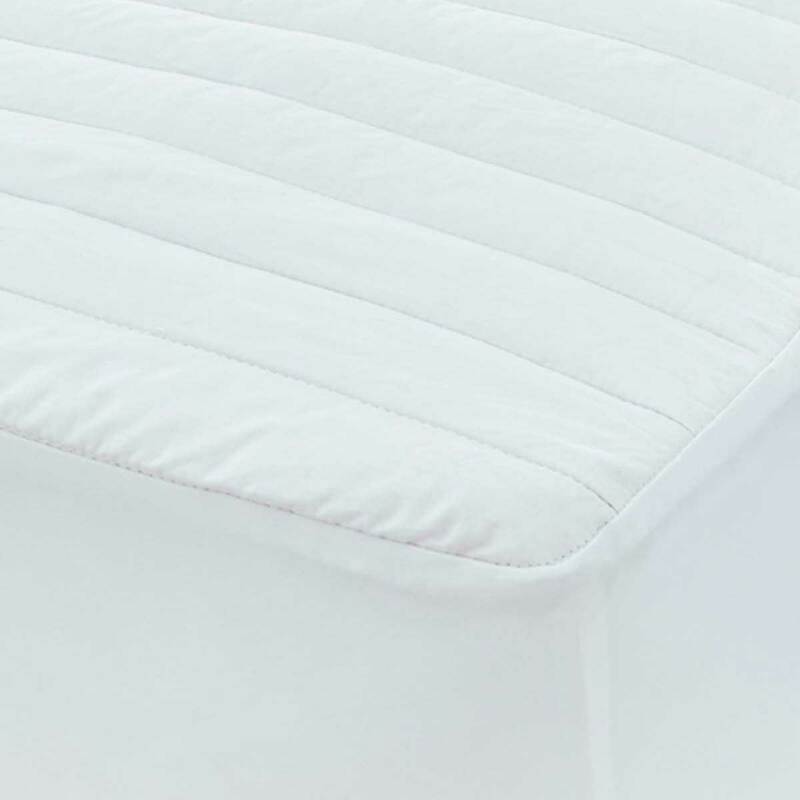 With a quilted fill, the protector will not only keep your mattress in tip top condition, but it will give you an added layer of indulgence for maximum comfort and the best nights sleep. 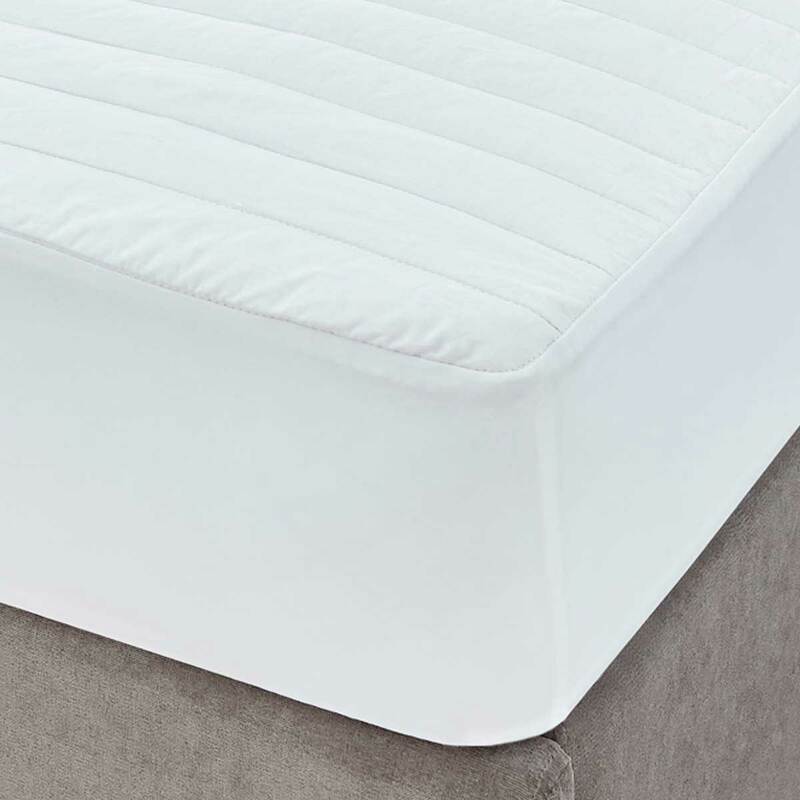 With an elasticated skirt, it will wrap around most mattresses to offer the ultimate in protection.